Apple NicQuid E-Juice has a taste that will make you feel like you're taking a stroll through a fresh apple orchard. The crisp apple taste will knock you back with flavor with each and every puff. 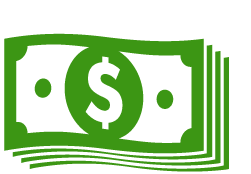 NicQuid is a leading e-juice company in the USA, creating, developing and packaging every part of the product right here in the US. More like artists working with liquids, each flavor is developed over months of rigorous testing while each and every ingredient is absolutely perfected to deliver the advertised flavor. 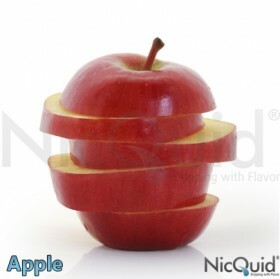 The apple flavored e-juice by NicQuid comes in 0mg, 6mg, 12mg, 18mg and 24mg strengths.